We published 73 jungle mixes in 2016 so far. Here is a selection of the top 20 most viewed mixes in 2016 on raggajungle.biz (without Junglecast exclusives). 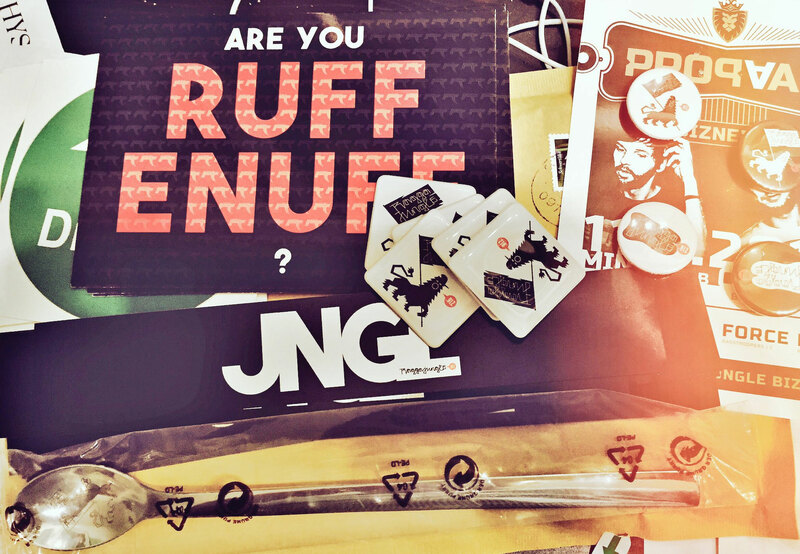 With this vote we wanna support all our jungle-friends and -dj’s who are showing us their mixing skills with their own selections of tunes.The top 3 selectahz will win a limited & exclusive raggajungle.biz laser engraved spoon, some sweet stickers and original buttons! Feel free to share this vote on Facebook or Twitter. 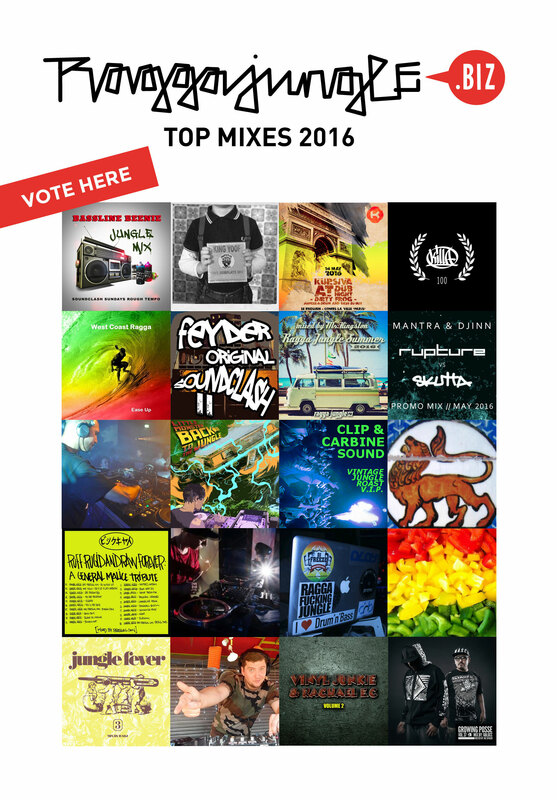 The vote is open till the end of december 2016 11:59pm and you can vote for your 5 TOP MIXES. We are using an IP- & referrer-logfile so you don’t need to cheat. King Yoof is bona fide!